An outdated bathroom can cramp your style and make it extra difficult to get ready in the morning! Streamline your family’s powder room experience by contacting Remodel Now for custom bathroom remodeling. We serve clients in Troy, Latham, Saratoga Springs, and the surrounding area. At Remodel Now, we are committed to working individually with our clients to determine what type of remodeling service they need. You may want a basic update to your bathroom fixtures and surfaces. Or, you may be looking for a complete overhaul of your bathroom’s layout and look. 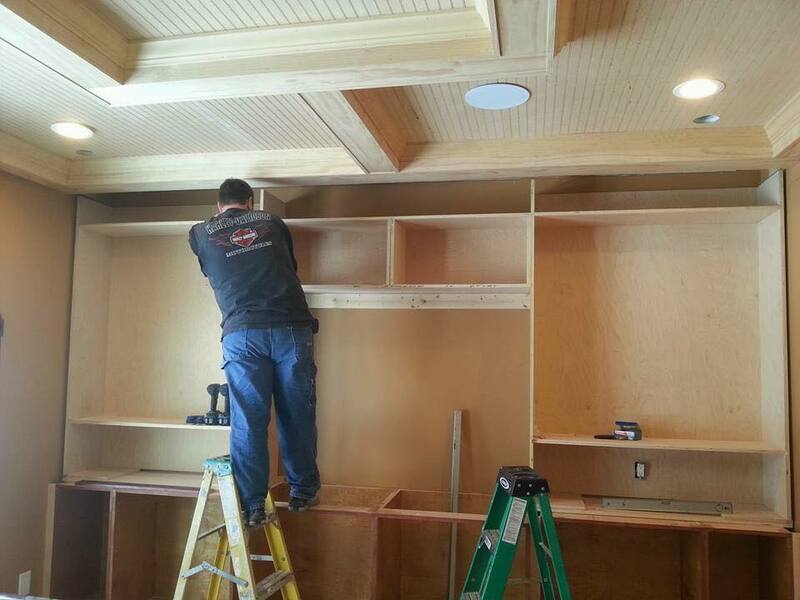 Whether the project is major or routine, Remodel Now can take care of it. The team at Remodel Now is here to assist you with any type of bathroom remodeling project you have in mind. We’re also happy to help you figure out what you need if you want some guidance. With over 15 years of experience as bathroom contractors and home renovators, we have a robust knowledge base to help you arrive at your perfect bathroom setup. Reviving your bathroom with one or more of these projects will improve the functionality of your home and increase its value. Contact our team at Remodel Now to find out how we can help you achieve your ideal bathroom today! As a client of Remodel Now, your comfort and peace of mind are top priorities. To that end, we offer free estimates online so you can get an immediate sense of what your bathroom remodeling project will cost. Keep in mind that Remodel Now doesn’t include the cost of materials as part of these estimates. That’s because we think it’s important for you to pick out your own materials from a retailer of your choice. That way, you get exactly what you want. Once you’ve picked it out, we’ll take care of the rest! If you’re not sure where to start when it comes to faucet choices or vanity surfaces, don’t worry. The pros at Remodel Now can advise and assist as needed, as well! Give our team a call to see how we can help you realize your perfect bathroom in Troy or the surrounding area. Remodel Now is licensed and bonded as needed on an individual project basis. We also offer various financing options to help you achieve your ideal bathroom renovation. Contact our team today for more information, and visit our website to get your free estimate.